Landrover headphones headsets are available pre-programmed for your vehicle! Simply select your model from the list below. Why buy from AudioVideo2go.com ? Headphones are pre-programmed to work for you. No messy codes to enter! 20 years of automotive experience. 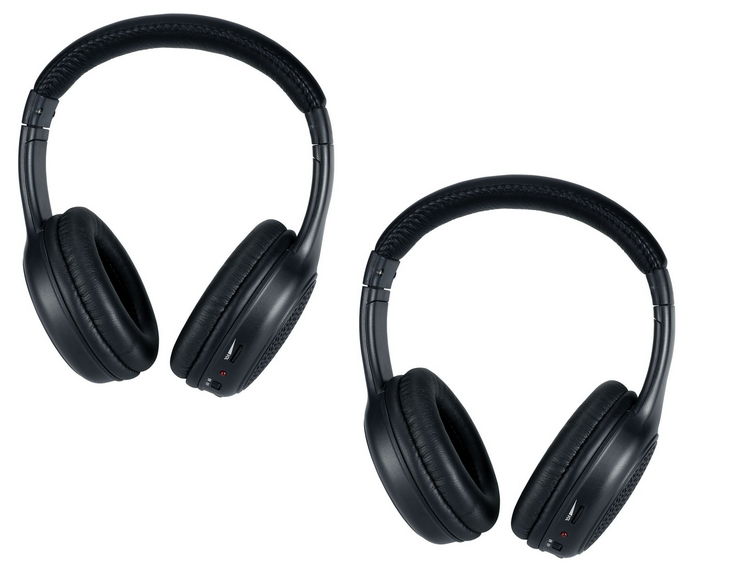 You get two headphones at a discounted price! Questions? Send us a message and get a quick response in a few minutes from our Gainesville, FL warehouse: Click here to send us a message.